ProVu stock the approved headsets for snom phones. These have the correct electrical properties to provide high quality calls using Snom	phones. No additional amplifier is required. 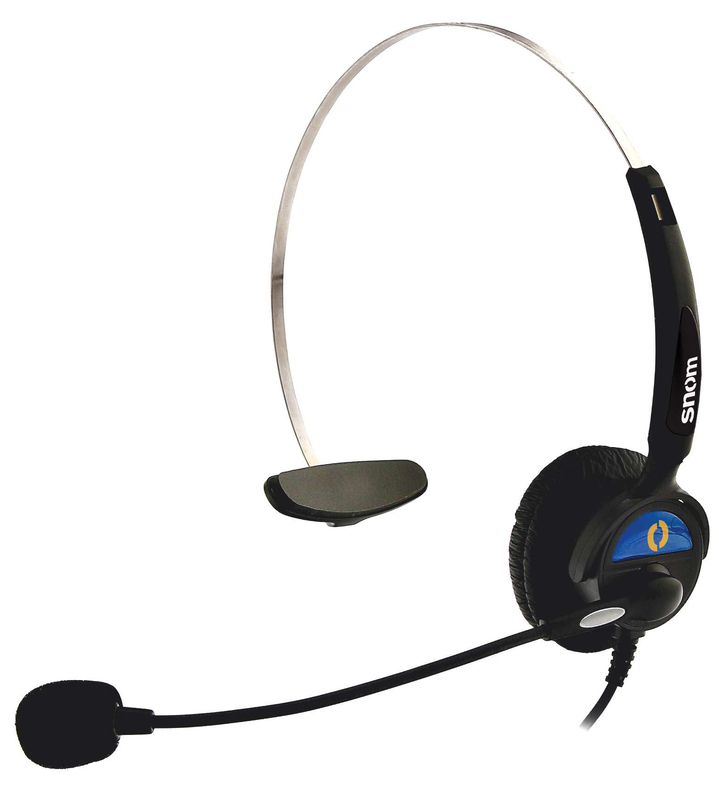 The snom monaural headset provides users with excellent headset stability,ease of use, comfort & hands free convenience. The headset has one ear pad which can be worn on either ear. 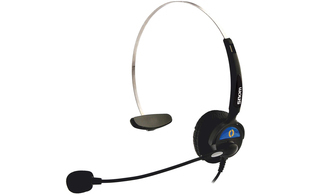 An adjustable boom carries a noise cancelling microphone keeping voice crystal clear. There are two different kinds of snom monaural Headsets - snom MM2 and snom MM3. 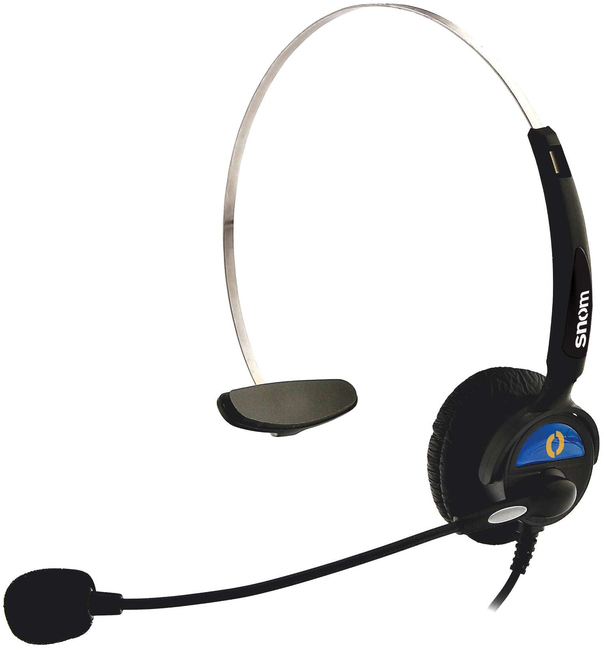 It is important that you purchase the headset which is compatible with the snom VoIP Desk Phone you wish to use with it.